Musk brut aftershave 100ml. With the scent of the fragrance that bears his name. 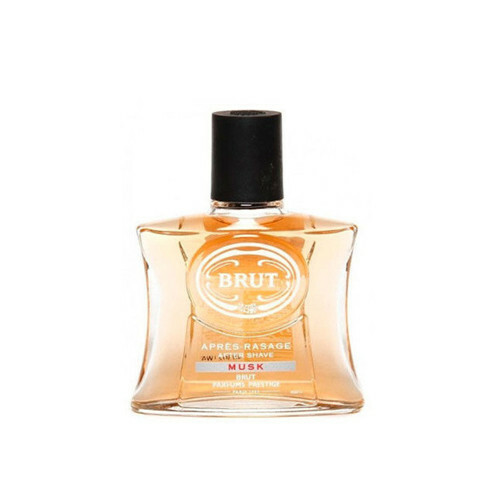 Brut musk, a fragrance of floral woody musk fragrance family for men. Brut musk was launched in 1986. The fragrance contains citrus, woody notes, snuff, musk, amber and spices that bears his name and fragrance family for Men.